Bring Your Car to Us, or Take Advantage of Our Mobile Dispatch Service! 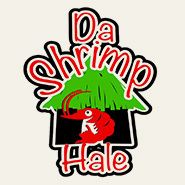 American Dream Detailing is NOW OPEN at 1162 Lower Main St. in Wailuku, Hawaii.. 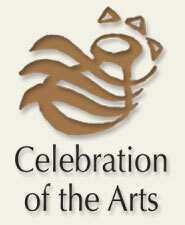 Hours of operation are 8:30am to 4:30pm Monday thru Saturday for your convenience. (Closed Sunday) No appointment is necessary. Services range from a hand car wash to an ultimate detail. Mention you Liked Us on Facebook for 10% off all services. Stop by and see what American Dream Detailing can do to bring your vehicle back to a showroom finish. 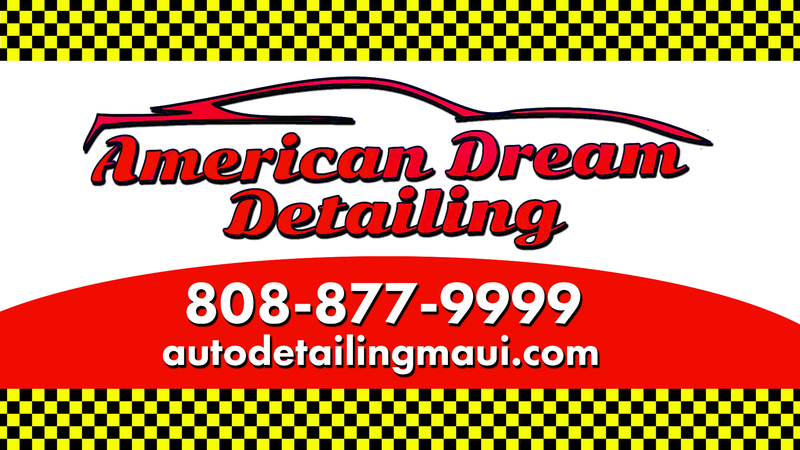 American Dream Detailing is the premier detailing company on Maui. You Come to Us, or We Come to You! Come to our location or we can dipatch our mobile vans. American Dream Detailing strives to provide the ultimate detail experience! 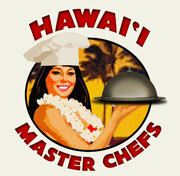 From Hana to Honokowai, We service the entire island of Maui. 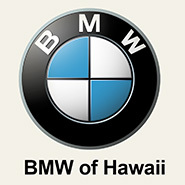 We come to you with our fully equipped, powered mobile detailing units that is outfitted with only the best state of the art equipment needed to provide your vehicle the finest professional detail available or come to our newly opened location @ Queen Kaahumanu center behind Macy’s parking lot. We go beyond just cleaning your vehicle. We specialize in bringing your car back to a showroom finish. Our mobile service eliminates the need to wait in line or go to a shop to have your vehicle detailed. Let us provide you with the feel of a new car with our valuable, time saving services. Take the experience of luxury to another level. Our specially trained and knowledgeable staff is dedicated to providing you the ultimate, no-hassle, luxury purchasing experience. Contact our sales staff to arrange for a viewing. Sales Phone: 877-4411. Perhaps it is the ultra-luxurious and entirely new LS that peaks your interest. Or maybe, it’s the attention-grabbing IS that catches your eye. Whatever your palette desires, browse our inventory of new luxury vehicles to find a model that will compliment your lifestyle. New Car Phone: 877-4411. At Servco Lexus, we’re proud to offer a wide selection of quality pre-owned vehicles. We invite you to browse the largest selection of pre-owned vehicles in the state at our website, ServcoAuto.com. Find the car you want from the comfort of your own home. Pre-Owned Phone: 877-4411. 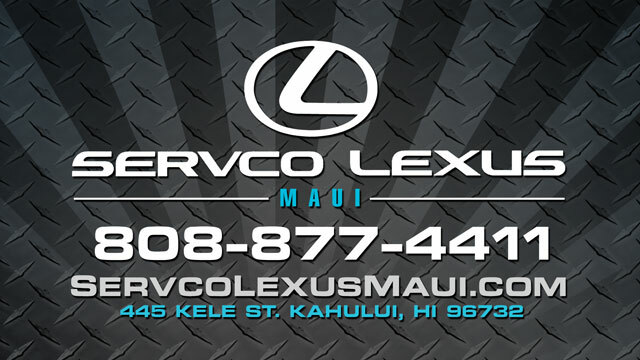 Servco Lexus Maui was designed to provide an incomparable level of service in an environment that’s as technologically advanced as it is aesthetically pleasing. State of the art facilities, diagnostics and repair equipment. 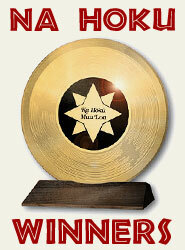 Factory trained and ASE certified technicians. Knowlegeable and friendly service personnel. Competitively priced maintenance and repairs. Increased staff members to meet service needs. We are driven by the passionate pursuit of perfection, and we anticipate that our expanded capacity will allow us to offer you the excellent service you deserve. Stick with the kind of parts your Lexus was built with — Genuine Lexus Parts! Genuine Lexus Parts are manufactured specifically for your year and model Lexus. They’re just like the parts your vehicle was built with, so they’re the best choice in terms of fit, performance and overall quality. If you’re not sure what you need, just drop on by to visit any one of our friendly parts specialists. They will be more than happy to assist you! Maintenance – Repairs – Modifications – All Makes & Models – Foreign & Domestic. 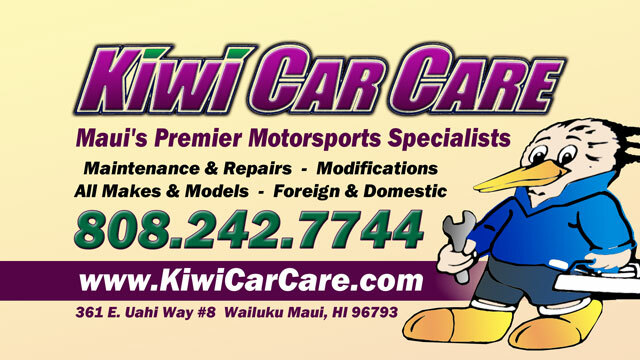 Kiwi Car Care is Maui’s Premier Motorsports Specialists, where Quality & Service Always Come First! Kiwi Car Care has been serving Maui’s automotive needs since 1995, proudly offering the widest range of service available on the island. 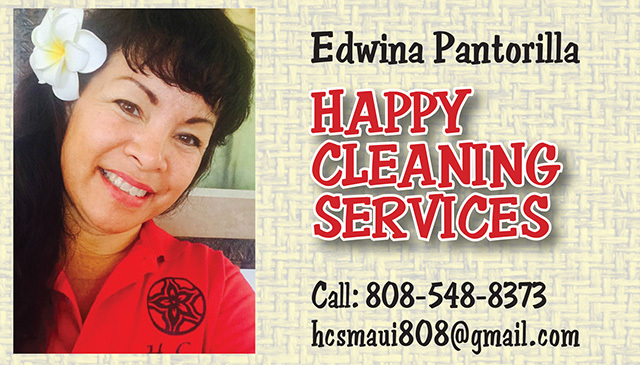 CALL 808-242-7744 TODAY FOR YOUR FREE ESTIMATE! 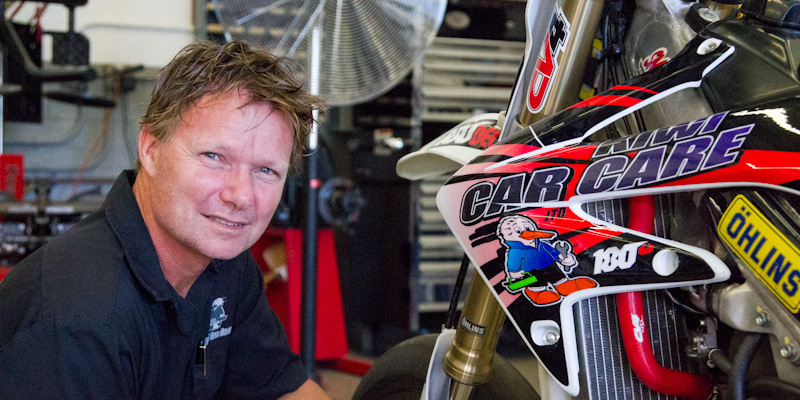 Kiwi Car Care offers an array of services for your automotive and motorcycle needs. Listed below are some of the services available at our shop. We offer these fluid maintenance services in combination packages, alone, or added to scheduled maintenance services. With our Snap-On™ Transmission flushing machine we can flush virtually 100% of your vehicles transmission fluid not 30% like a traditional transmission service! Coolant is a heat transfer fluid which flows through your engine to prevent it from overheating, transferring the heat produced by the engine to the radiator in order to dissipate it. The fuel system flush machine circulates Snap-On™ Fuel System Cleaning Solution throughout the entire fuel system. Power steering fluid is probably the most neglected of any automotive fluid. Don’t worry, we’ll keep an eye on it! Brake fluid is used to transfer force under pressure from the master cylinder reservoir through hydraulic lines to the braking calipers or wheel cylinders near the wheels. We recommend that you replace the fluid often. We keep many parts in stock, including belts and fluids for most popular vehicle application. We also feature many vehicle specific specialty tools, our philosophy is always to have the right tool for the right job. 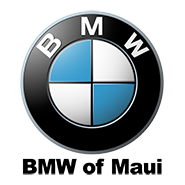 We also stock many specialty fluids for European cars such as BMW, Mercedes-Benz, Porsche, Volkswagen and Audi. 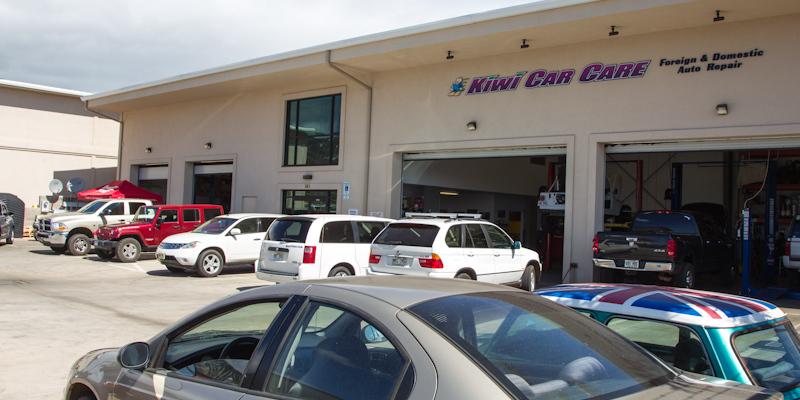 At Kiwi Car Care, Ltd. we use only state-of-the-art equipment and tools the automotive industry has to offer. We believe using the best adds great value to our service and quality, combined with our skilled and licensed mechanics and technicians, we are able to offer our customers superior service overall. Walk-Ins Welcome at Kiwi Car Care! 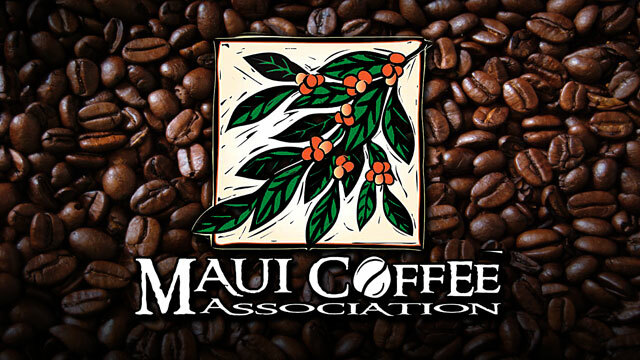 Open Monday through Fri from 7:30am – 5:30pm! 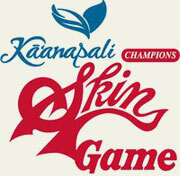 Click Here to Become a Fan of Kiwi Car Care on Facebook! Click Here to Follow Kiwi Car Care on Twitter! Click Here to visit Kiwi Car Care’s Website! 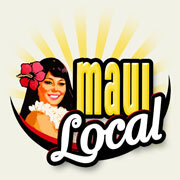 Maui Tow and Transport offers fast, reliable service on the island of Maui Hawaii. Maui Tow and Transport offers both towing and transporting of vehicles such as automobiles, vans, trucks, motorcycles, boats and more. 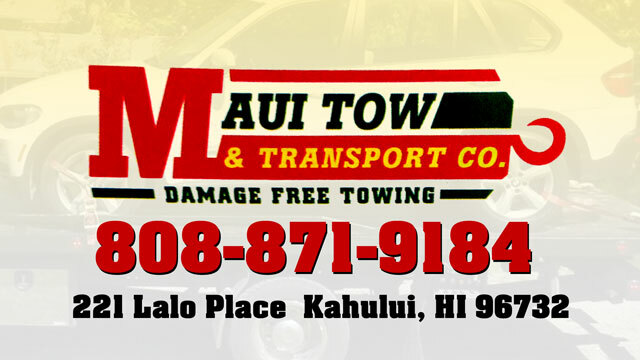 If you need your vehicle towed or transported, contact Maui Towing and Transport. You can count on us in the event of a flat tire, dead battery, or any other related issue that leaves you in need of moving your vehicle to your home, or service station for repairs. When you need a tow, Maui Towing and Transport will bring you the professional service you deserve. For more information about Maui Towing and Transport, call 808-871-9184. 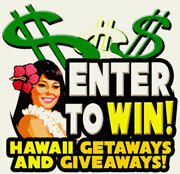 CALL 808-280-1196 TO GET THE BEST PRICE ON YOUR NEXT MAUI CAR RENTAL! 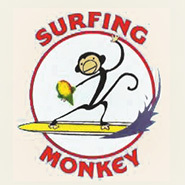 Maui used car rental. Cheap discount rates. Long term rentals. Compact and intermediate. Four-door and five-door (wagon). Free roof racks and child seats. 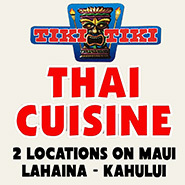 24/7 Kahului Airport (OGG) pick-up and drop-off. Reliable, clean, safe, and economical. Locally owned. BBB Approved. Better cars. Better rates.™ Satisfaction guaranteed! 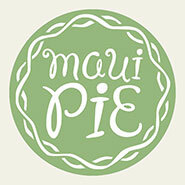 Our rental cars on Maui are now at a new location right in the heart of Maui’s commercial center, 65 Vevau Street in Kahului. Compared to our previous location in Paia, it’s more space for more rental cars, closer to the main Maui airport (Kahului OGG), easy access and parking, and many more advantages to better serve our rental car customers. Our cars are not brand new, but we do everything to make sure they’re safe, reliable, clean, and very well maintained. When you rent from us, you’ll drive a local-looking car that blends into the scenery, so you don’t stick out like a tourist. Plus it won’t cost you an arm and a leg if you’re planning to stay on Maui for a while – our rates get cheaper the longer you stay. We specialize in long-term rentals. Our long-term rates are better than any of the so-called discount rates. And our cars are better than any of the cheap car rentals or Maui cruisers. 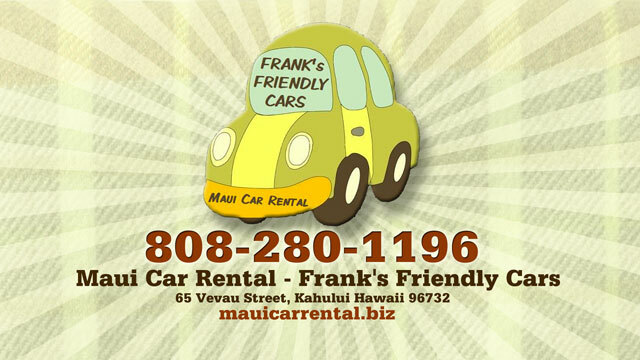 Frank’s Friendly Cars Maui Car Rental LLC is not a big “corporate” business – it’s a locally owned and operated small business where you deal with a real person who treats you like a real person. We first offered our service only to friends and family, and now it’s grown to be offered to a wider circle. Every customer is still treated like friends and family – that’s what it’s all about! Click for the BBB Business Review of this Auto Renting & Leasing in Paia HI We are the only Maui-based car rental company to meet the accreditation standards of the Better Business Bureau (BBB). This means the BBB has certified we adhere to strict standards in advertising, selling and customer service that enhance customer trust and confidence in business. car rental mauiWe rent mostly early and mid 00’s (2000 to 2008) four-door and five-door (wagon) compact and intermediate cars in excellent mechanical condition, safe, clean, reliable, and fun to drive. A few dings and scratches add local color. Cold A/C and automatic transmission make it a breeze to get around. 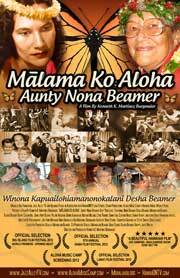 More than just another cheap Maui rentacar. 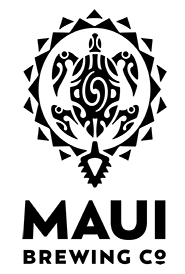 Click Here to Request a Quote Now! Riding enthusiasts know that Hawaii offers some of the best off road dirt biking in the world. Over dry land and lush tropical forest! 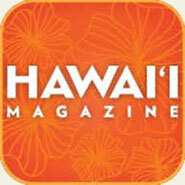 Hawaii is unmatched in variety offering some of the best riding and views of the Hawaiian islands. Combine the thrill of dirt biking or adventure riding with the stunning beauty of paradise. We offer unique adventures on and off the road. Take part in a breathtaking, one-of-a-kind experience that takes you to unique areas that very few will ever see. 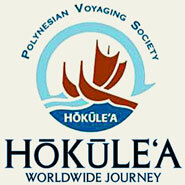 Our trained guides will show you stellar views of the Hawaiian Islands. Your experience will be a small group of like minded and experienced riders – rarely more than 2 others. We like to keep the tour to small groups so it’s more personable and feels like your out riding with your friends. It’s an unforgettable experience for many, which is why our guest come back again and again. We make our tours personalized to you for your level of riding whether it’s just taking it slow cruising through the trails enjoying National Geographic-like ocean views high above the mountain tops or for the more seasoned rider, who’s ready for enduro style riding through creek beds and rough technical terrain – you’re in for a once in a lifetime moto experience! We offer all top of the line equipment to keep you safe, along with a camelbak to keep you hydrated with snacks and lunch to ride for hours on end! Moto tours are for experienced riders 18 years of age and up unless accompanied by an adult. Moto rides are not for people who have never ridden a dirt-bike! 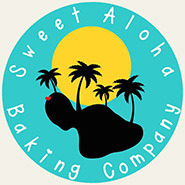 Enjoy a “5 Hour Moto Ride“, a Full Day “Hana Adventure Ride“, or take a volcano adventure cruise on our “Haleakala Ride“. No matter which Maui Moto Adventure you choose, you will be taken places where few have ridden and will see adrenaline pumping views you’ll never forget. When you visit Lanai, you may find it difficult to rent a car at times, due to lack of availability. Thanks to ABB Executive Rentals you have options! ABB Executive Rentals has a small fleet of vehicles to choose from ranging from coupes, sedans, trucks and jeeps. Each vehicle at ABB Executive Rental will get you around the island and take you where you want to go, island style. Call Bart at 808-649-0644 to discuss car rental pricing options, vehicle availability & booking, vehicle choices, on/off road options, or just any general questions you may have. ABB Executive Rental is there for you when you need a vehicle on Lanai. And…if we can’t provide the vehicle you need we’ll steer you in the right direction and let you know your options. 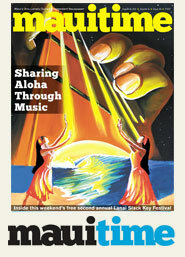 Lana’i is a popular tourist location and continues to grow with Aloha. ABB Executive Rental is there to grow with Lanai and provide locals and tourists with quality vehicles at a reasonable price. 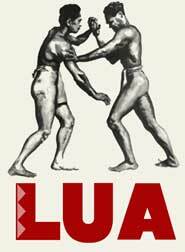 ABB Executive is a reputable and well established rental company on the island of Lanai. 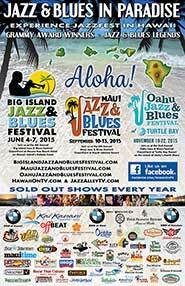 Please give us a call at 808-649-0644 to book your Lanai vehicle rental today! 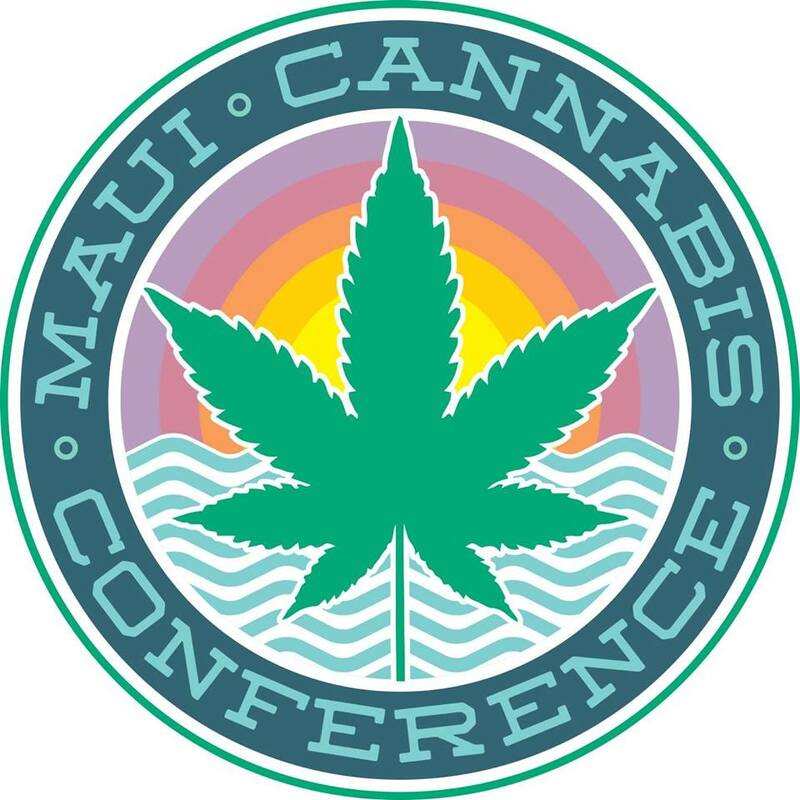 ATTENTION MAUI – BREAKING NEWS!! 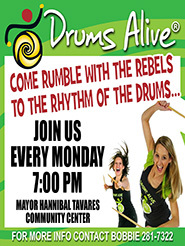 Thursday July 25, 2013, starting at 1pm!! We interrupt this program to bring you a message of vital importance. Island Honda, Island Subaru and Island Auto Center are all going to be CLOSED this Thursday July 25th at 1pm so the staff can prepare for the largest auto sale in the history of Maui. Starting this Friday from 8am – 8pm , Saturday 8am – 6pm and Sunday 9am-5pm, ALL new Honda and Subaru vehicles will be sold below MSRP at the Hana Hwy new car locations. Both used car location prices will be discounted so deeply that NO NEGOTIATION will be necessary. All the cars will be priced at or below the official Kelly Blue Book Used Car Guide. All vehicles will be clearly marked! 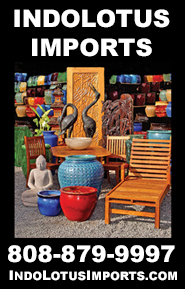 This historical total sale marks over 50 years of sales and service on Maui. So…remember…Island Honda, Island Subaru and Island Auto Center will be CLOSED this Thursday July 25th at 1pm to prepare for the largest auto sale in the history of Maui. Come check out the great selection of new and used vehicles and take advantage of the incredible prices being offered!! If you have a car, truck, suv, boat or motorcycle, your vehicle deserves the “Royal Treatment”. Royal Treatment Detailing is offered by Jeremy Phillips. Jeremy comes directly to you! Commercial or Residential, Jeremy’s Royal Treatment will bring your vehicle back to life. If you like to drive around in a clean, shiny car then you’ll definitely want to get The Royal Treatment. 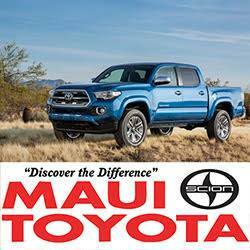 Maui Off Road Center opened its first location on Maui in 1982 and the second location on Oahu in 1986, providing many years of experience in the SUV & 4 Wheel Drive industry. 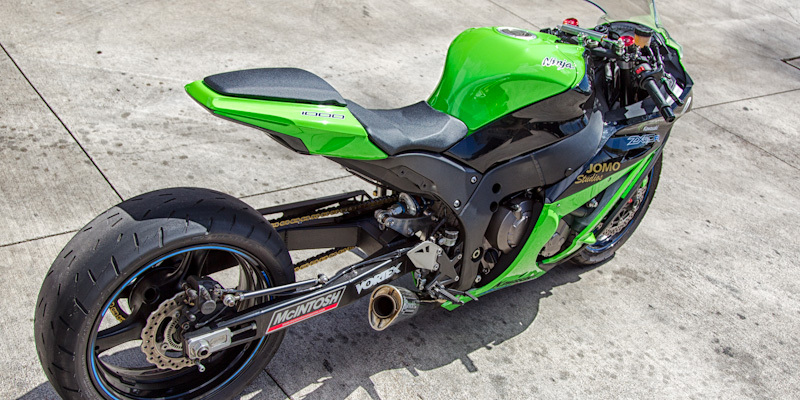 We specialize in tires, wheels, suspensions systems and accessories for sport utility and 4-wheel drive enthusiasts. 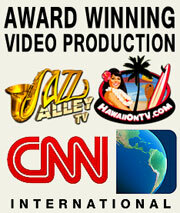 We are proud of the 22 years of service we have provided for our many customers throughout the Hawaiian Islands. Whether your truck is stock or modified, Maui Off Road Center has a large inventory of tires, wheels and accessories to make your vehicle not only look great but also functional and provide you with the right product for your needs. 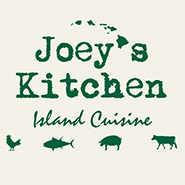 Drop by soon to check out our newest location on Oahu! Visit Maui Off Road Center on Oahu! 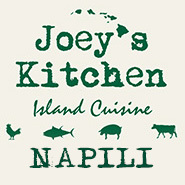 We have a brand new location near Costco in Waipio! This is a state of the art facility with lots to see! We have a Monster Truck onsite and 2 jeeps in our showroom! So, take some time soon to drop by and check it out! Ask for Jeff! !